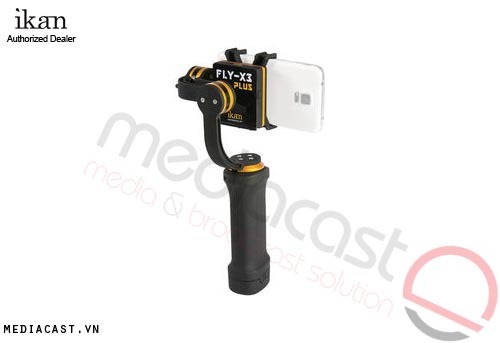 iKan Gimbal FLY-X3-GO là thiết bị ổn định máy quay chuyên dụng sử dụng motor 3 chiều cân bằng điện tử, lắp đặt đơn giản, dùng cho máy quay GoPro. 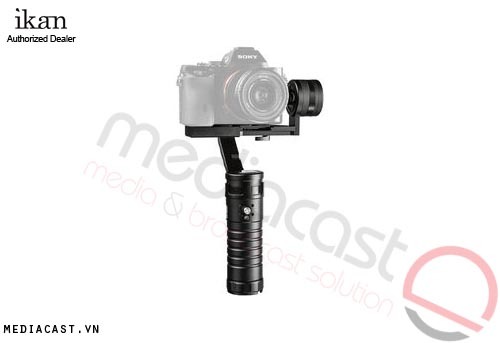 Bring motorized camera stabilization to your action camera footage with the 3-Axis Gimbal Stabilizer for GoPro from ikan. 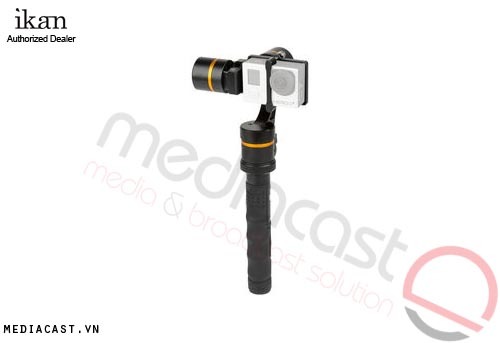 Designed for use with GoPro HERO3, HERO3+, and HERO4 cameras, the stabilizer features separate gimbal and handle components that enable a variety of mounting options. 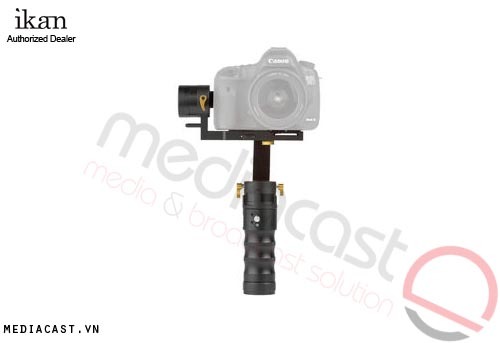 Attach the gimbal directly to the handle for traditional handheld operation, or tether the two components together using an included 5' control cable. An integrated GoPro mounting interface on the gimbal allows you to then attach it to a 3-prong GoPro mount to enjoy the same POV action shots you're accustomed to, but with full 3-axis stabilization. Directional pad buttons on the handle provides complete control over mode selection and pan/tilt adjustments. Box Dimensions (LxWxH) 8.4 x 7.3 x 7.3"